Ever tried a good tasting filter coffee? Learn and discover different brewing methods, their history and in conclusion the delight of tasting them. 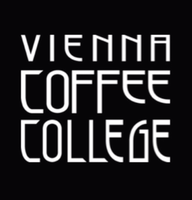 popular and making a come back in trendy coffee and roasting facilities everywhere. 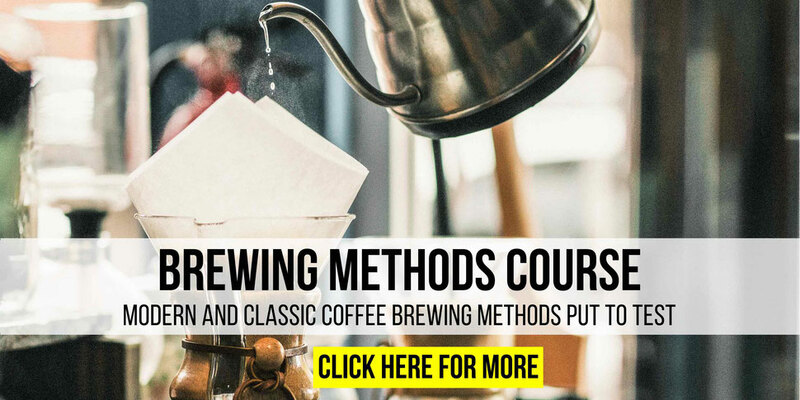 This workshop offers an oversight about popular and high quality brewing methods and in more depth explores the topics, extraction time and grinding degrees of various coffees.